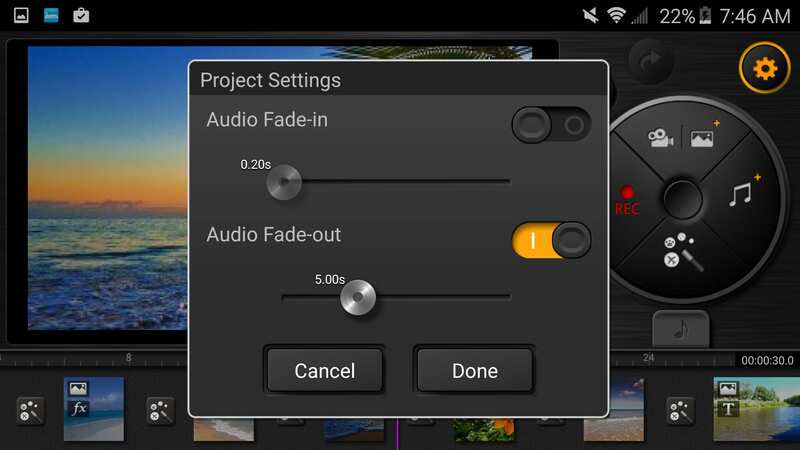 Kinemaster is one of the most feature-rich video editing software for Android smartphone users. Surprisingly, this smartphone application has all the necessary tools required to edit even a short film. Well, if you want to use this full-fledged video-editor on a Windows PC then give Kinemaster For PC a try. 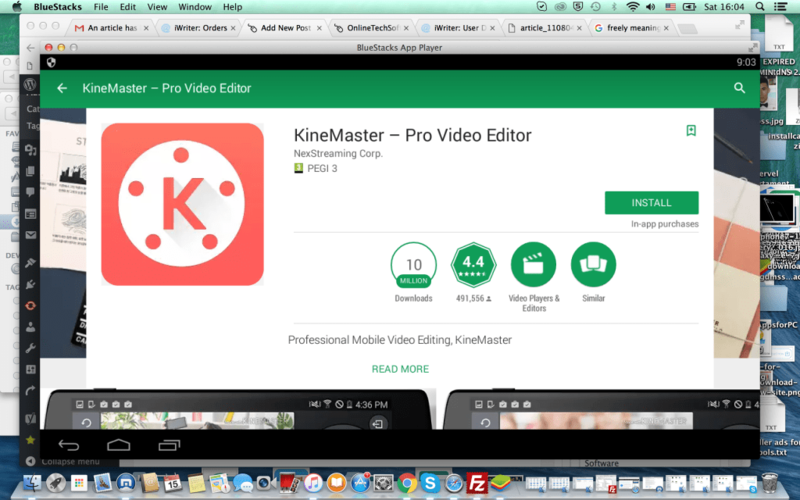 So here’s how you easily download and install Kinemaster APP for Windows PC. How To Install Kinemaster For Windows PC And MacOS? There’s only one method for installing Android applications and games on Windows or MacOS, and i.e. using an Android emulator. Bluestacks 4 is possibly the best well-optimized Android emulator that literally performs as an Android phone. So here’s how you can download and install Kinemaster APP for Windows. Download the Bluestacks 4 emulator and install the exe file on your computer. Install the application and use Kinemaster. You can use this impressive video-editor on Windows PC. The primary advantage of using Kinemaster on PC is the larger screen of the computer. A larger screen enhances the overall workflow while editing videos. Furthermore using Blustacks, you can easily remap keys as per your preference. Kinemaster is a very capable video-editor for smartphones. This application offers timeline-based workflow consisting of separate video and audio layers. Well, Kinemaster for PC that you just downloaded is a free version of this application. That said, apart from the annoying watermark, there is no difference between the paid and free version of Kinemaster. Lastly, if you face any issue while using Kinemaster on Bluestacks, you can try these alternate emulators. So this was all about Kinemaster for windows PC. 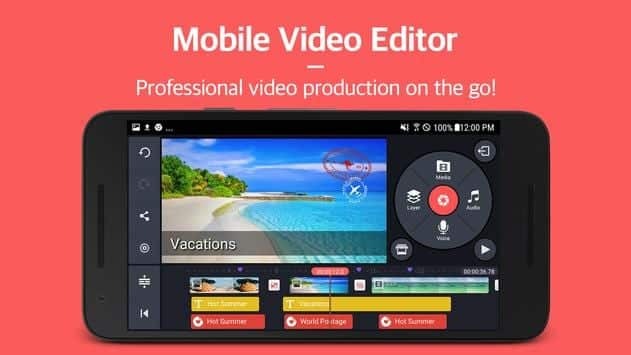 Do let us know whats your video-editor of choice for Android smartphones. but is can not ekspor, and nothing file of video, sounds, pict, etc in this app. when opened in bluestacks. so, HOW?